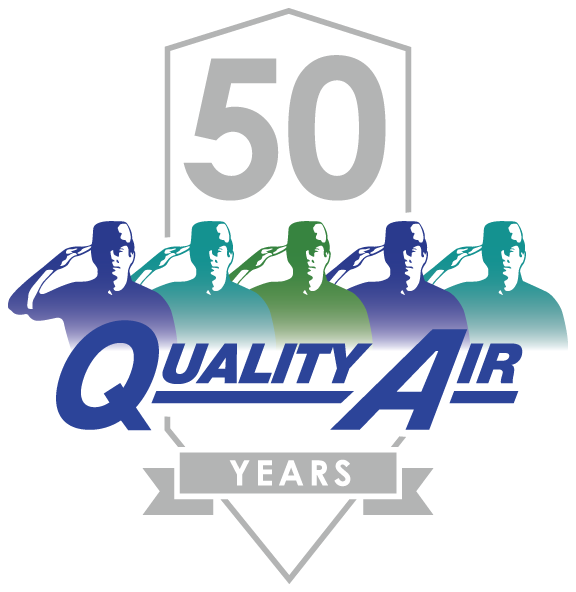 Quality Air employees consistently go above and beyond for clients and their fellow teammates. The High Five program is a way to recognize people who, through their actions, attitudes, and achievements, demonstrate the Quality Air values. Please complete the form to recognize a Quality Air team member.